What does the Venice Nutrition Certification Package include? 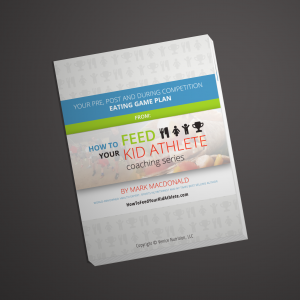 Our program was designed by nutrition coaches for nutrition coaches. Everything in our program is designed specifically to help a nutrition coach, health coach, wellness coach, or life coach get clients and make a life-long impact on them with proper nutrition. Our certification was designed to change your business and change the lives of your clients. The Venice Nutrition certification program is the most innovative and complete certification system in the industry. It was designed to provide you with the knowledge, tools and support that you need to succeed whether you are a personal trainer, a business owner, a doctor, or a coach. Tools to enhance your skillset as a health professional. While training to become a Certified Venice Nutrition Coach, it is important that you learn how to stabilize your blood sugar and live a balanced lifestyle. Become a certified Venice Nutrition coach!